Inside Leg Length from (approx): 71cm/28"
BUMP IT UP MATERNITY. 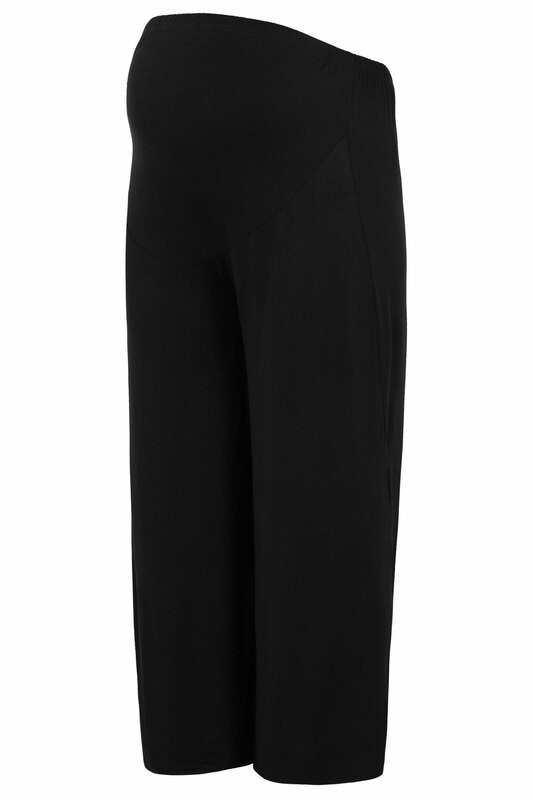 Plus size black print palazzo wide leg trousers with elasticated waistband and comfort panel for easy fit. 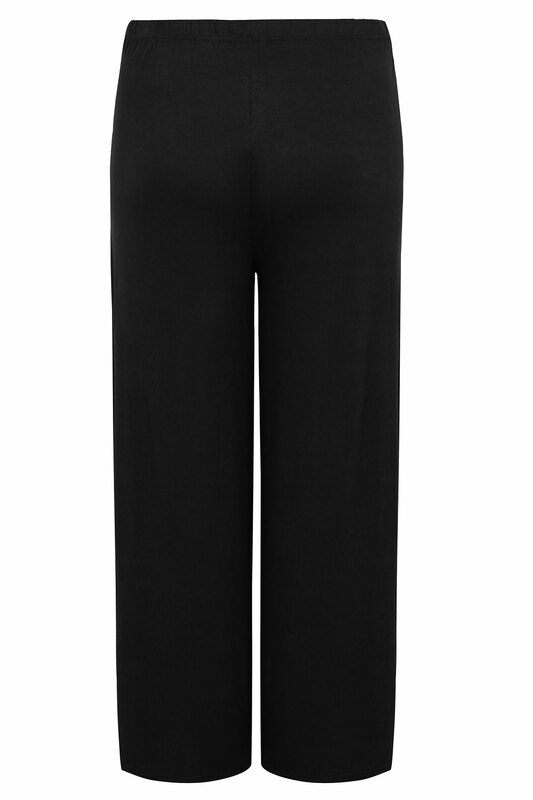 These comfortable fashion trousers are perfect for a cool on trend look. Wear with a plain long sleeve top. A must-have piece for every new mum and mum-to-be!